Batman, Wonder Woman, Captain America; kids love superheroes, and it’s easy to understand why. They run, jump, fly, and most importantly, they protect the world from evil. 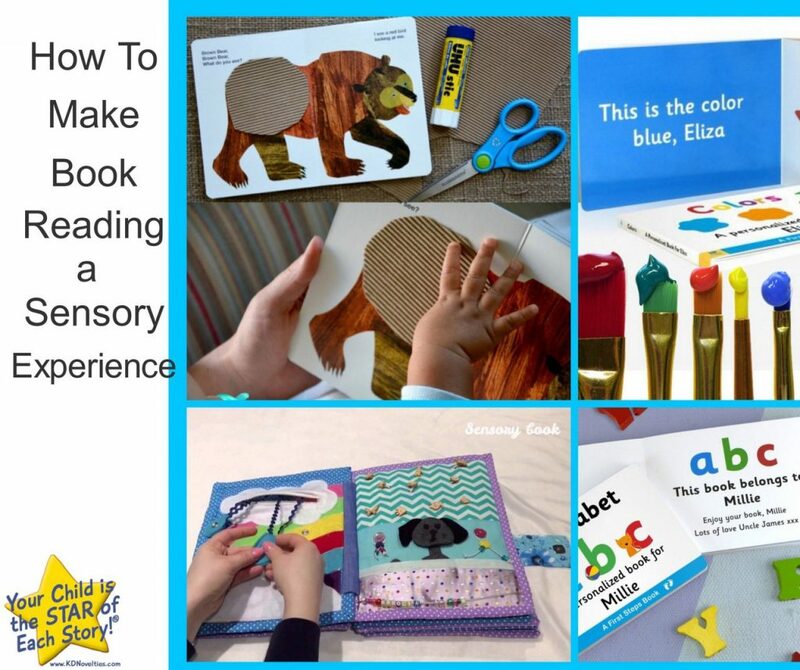 In the eyes of a child, when they imitate a superhero, they, too, are doing something positive, and a personalized superhero book is the perfect way to encourage them to do so. 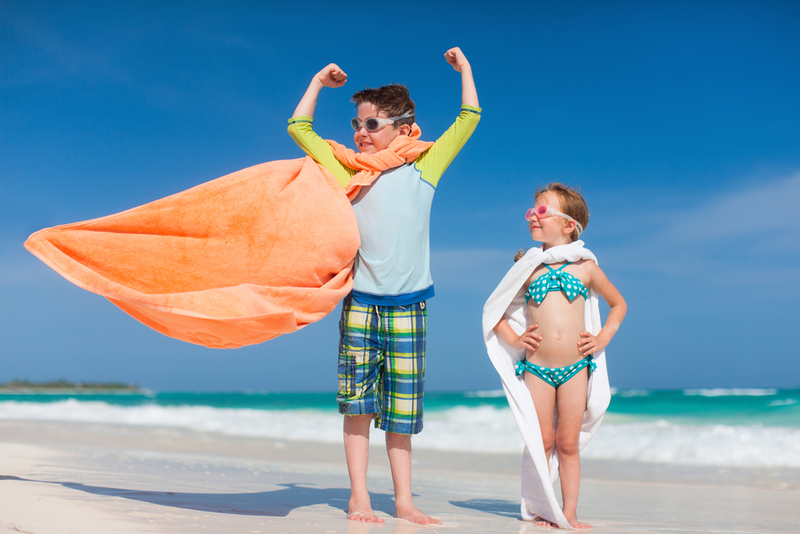 Through superhero play, kids gain a sense of confidence and build up their self-esteem. When they read about superheroes, these guardians become even more powerful, as children learn new stories and better relate to their favorite characters. 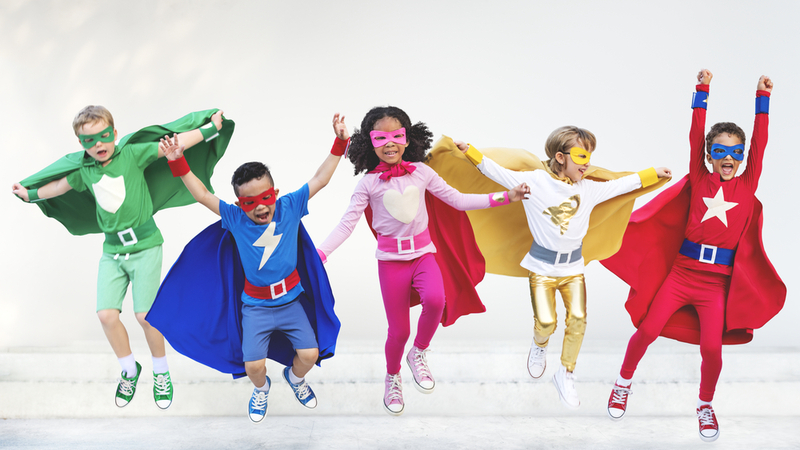 Superhero stories can inspire children in so many ways, and if the books are personalized and feature the readers in them, the power, self-confidence, and inspiration that children will gain is even greater. Here’s a look at some of the reasons why you should consider adding some personalized superhero books to your child’s library. 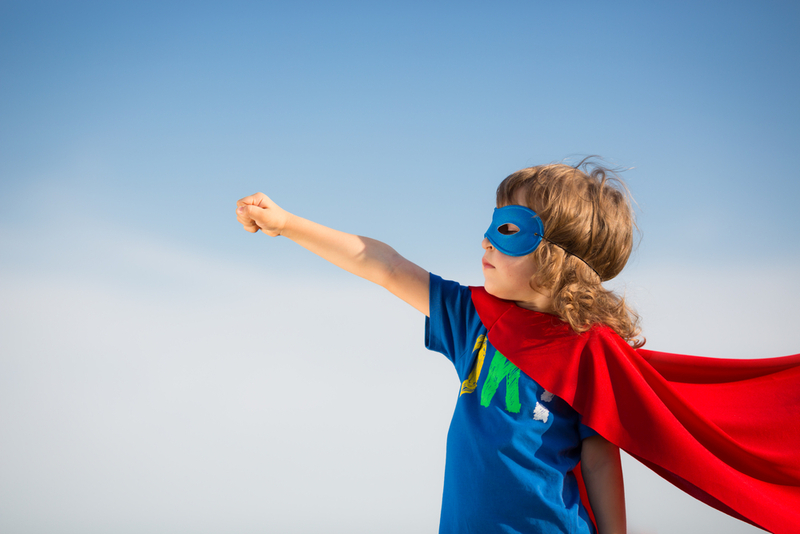 Superhero books serve as an excellent source of inspiration for imaginative play on their own, but when your child is featured in the story, the inspiration is even greater. 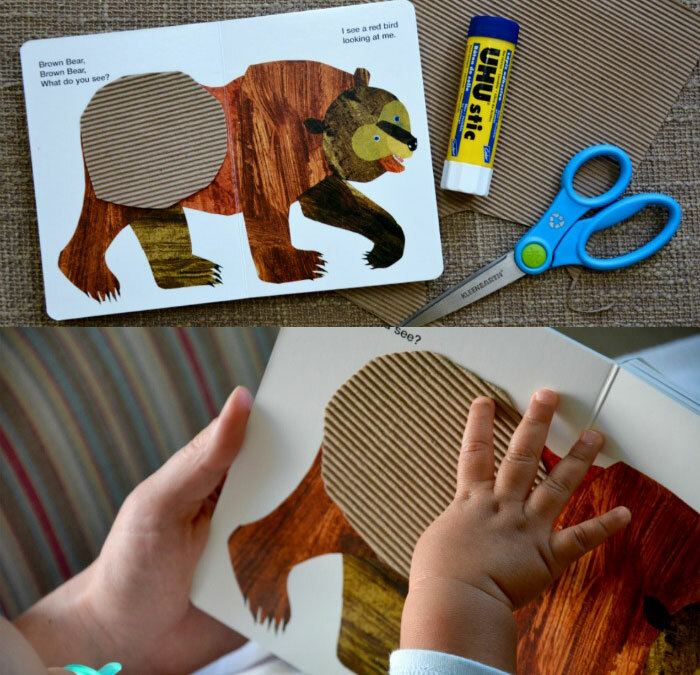 In the age of technology, it’s easy for kids to forget how to play creatively. They become so dependent on their gadgets that it seems like they lose their imaginations. Give your child a personalized superhero book and a cape and watch as they bring the story to life! What’s any superhero’s top priority? – Defending the world from evil. In essence, these caped crusaders model kindness. 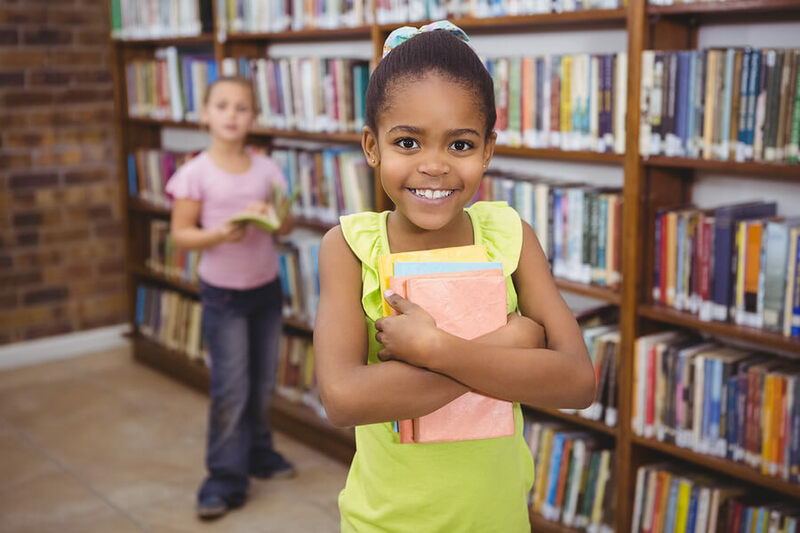 When your child reads a personalized superhero book, she will be more inclined to treat others with the same kindness that her favorite characters exhibit. Teaching kindness is so important during childhood. Kids are so impressionable. When they read stories about superheroes, they are more likely to emulate the compassion and thoughtfulness that their most loved characters exhibit. In a world that can sometimes be unjust and even cruel, superheros – and their qualities – are excellent role models. From the first day of school to making presentations in front of a class, children – like adults – are faced with a lot of challenges. Unlike adults, however, many kids don’t yet know how to navigate through these challenges. Personalized superhero books can serve as powerful tools to help your little one steer through the trials and tribulations they may experience. Courage is a quality that all superheros possess. When your child is turned into a superhero in a personalized story, they too possess the same bravery as the other characters in the book. The story will inspire them to apply the courageousness of their character in the story to real-life situations. What would the superhero version of your child do if they were nervous about the first day of school, or if they were confronted by a bully? When a young person is confronted with challenging situations, they might just use their personalized superhero book to help make it through. Alone, superheros and reading are excellent tools for children; but when combined, they become the ultimate tool. Fill your child’s bookshelves up with personalized superhero stories and they’ll reap these benefits, and so many more!